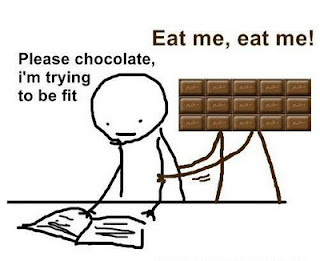 This, quite obviously, does not apply to me - I am always eating chocolate. But does this apply to you? Image found here. Whoo hoo! Yay for you!